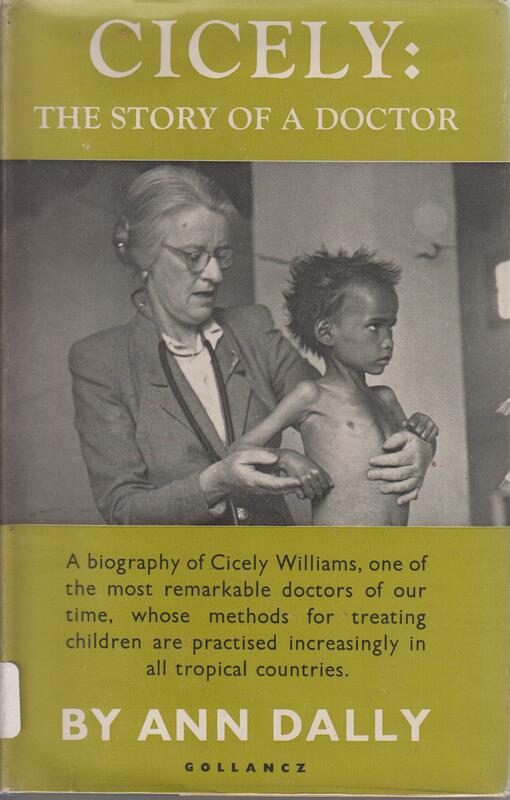 Cecily Williams was a Public Health Medical Doctor who largely contributed to fight children severe undernutrition and mortality in poor countries in Africa and Asia. She published for the first time (1933) about Kwashiorkor. These days, I am reading her biography by Ann Dally. The book is very well written, and I would like to share my reflections about it. In the thirties, Dr Williams had invented already what, in 2007, the UN called Community-based Management of Acute Malnutrition. The same approach was proposed by Valid International few years earlier in its manual about Community-based Therapeutic Care. Therefore her work is still very modern. The main difference between what Dr Williams proposed and the current method consists of the dietary solutions. She relied predominantly on tailored food mixes and whole grain cereals. Today, cases with severe acute malnutrition (SAM) are treated in clinic settings using specific milk formulas called F100 and F75 according to the WHO guidelines, whereas cases with no complication can be treated at home, by their carers using lipid-based, ready-to-use therapeutic foods.